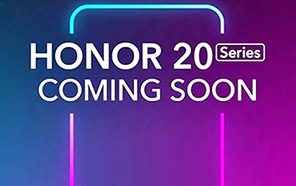 Honor 8S - Up Coming Entry level phone! Popular Brand Honor launched the 8s Smartphone which is the budget smartphone coming for the Pakistani market. As it is the entry-level model so there is no fingerprint reader available for the security of your data in Honor 8S. The smartphone features a 5.71-inch IPS LCD screen with HD + 720 x 1520 pixel resolution. 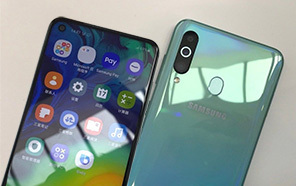 The screen has a teardrop-shaped notch in which the selfie camera is placed. The Honor's 8S has a textured design that provides an amazing grip while holding the phone. 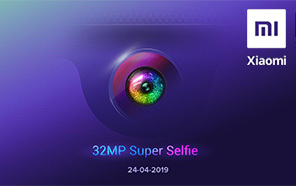 The Helio A22 Chipset is present to drive the device which is backed by 3GB of RAM and 64GB internal storage. Honor 8S's comes with a dedicated slot for adding a microSD card. 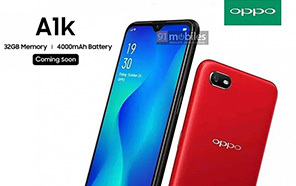 The handset is also powered by a 3020 mAh battery that gives you amazing talk-time. If we go to the photography part, the back of the Honor new 8S phone is equipped with a 13-megapixel camera with f /1.8 aperture which provides amazing results while capturing photos or making video shots. 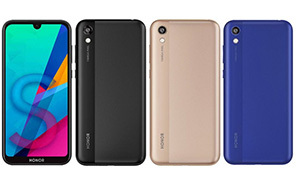 We all know that Honor is the best brand for manufacturing amazing devices like 8S. On the front, the device has 5 MP camera with LED flash. 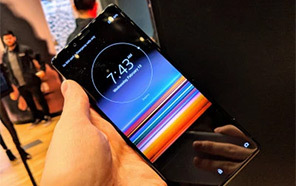 The operating system Android 9 Pie with the EMUI 9.0 overlay is loaded on the 8s. 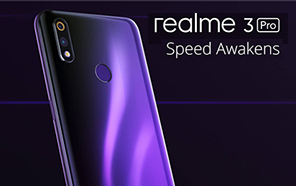 This entry-level model will definitely give tough time to its competitors like Samsung Huawei and Oppo because the brand is going to release this phone in good price range. For your internet browsing, the 8S supports 4G internet so that the user can enjoy the amazing speed of internet in this device. More connectivity options are Wifi, Wifi hotspot, Bluetooth v4.2, and a micro USB port. 8S is available in the market in amazing colors like blue-black and Gold colors. 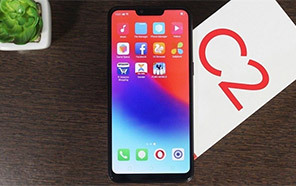 There is no info on when it will launch or its price but a leaked user manual in Pakistan confirms 8S by Honor will launch in the Pakistani market. For more complete information of the device, we have to wait until the launch of this handset. The launching date of Honor 8S is not confirmed yet. Disclaimer. Honor 8S price in Pakistan is updated daily from the price list provided by local shops and dealers but we can not guarantee that the information / price / 8S Prices on this page is 100% correct (Human error is possible), always visit your local shop for exact cell phone cost & rate. Honor 8S price Pakistan. Wao best entry level model by the company honor. kab aye ga market may or price kitni ho gi is ki? The latest price of Honor 8S in Pakistan was updated from the list provided by Honor's official dealers and warranty providers. The best price of Honor 8S is Rs. 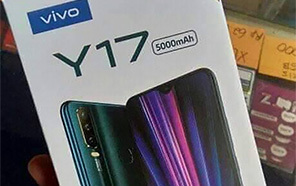 Coming Soon in Pakistan in official warranty ( without discount ), while the without warranty Grey market cost of 8S Honor is N/A. The price stated above is valid all over Pakistan including Karachi, Lahore, Islamabad, Peshawar, Quetta and Muzaffarabad. Slight deviations are expected, always visit your local shop to verify 8S specs and for exact local prices. Honor 8S Price in Pakistan is Rs. Coming Soon as of Tue 23/04/2019.